iPhone 5 from MotoCMS - Get 1 of 3 Under Your Christmas Tree! 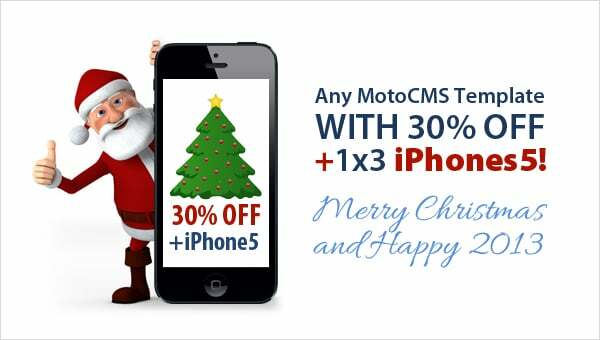 iPhone 5 from MotoCMS – Get 1 of 3 Under Your Christmas Tree! This Christmas will bring you a lot of unexpected opportunities and chances. iPhone 5 with no contract or any other strings is one of the best presents that the upcoming year can bring you. And our friends from MotoCMS can make it real for you. From December 17, 2012 till January 2, 2013 you have a chance to win an iPhone 5. MotoCMS has 3 goodies to give away, so it’ll be quite easy to be the one of the lucky newly-fledged iPhone 5 owners. They will be selected randomly and announced on Moto Blog, right after the end of the contest. Winners will be also contacted via emails. Use the Christmas & New Year promo code below when purchasing one of MotoCMS templates with 30% OFF and you will automatically participate in the MotoCMS Christmas giveaway! 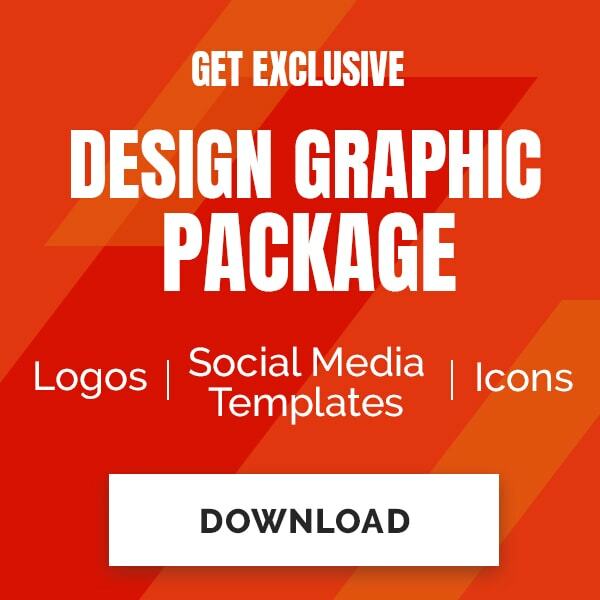 All you need to do is take the 30% OFF promo code above, apply it when purchasing your favorite MotoCMS template and win iPhone 5. We really want you to win one of these iPhones! The promo is valid for more than two weeks, but time doesn’t stand steal. If you do not hurry up you can miss your iPhone 5! 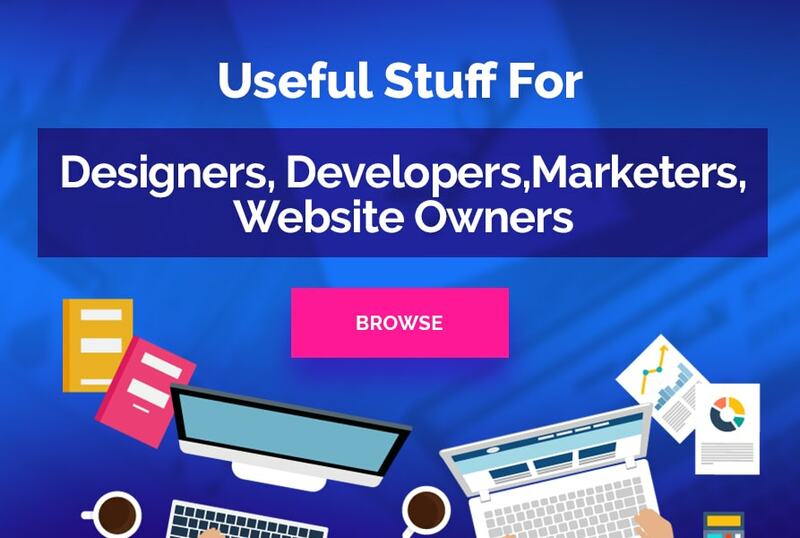 So if you’re planing to redesign your website or if you’re thinking about a new online business project this promo is a good thing to start with. Please note that Apple, Inc. is not a part of this contest at all. Address all your questions to MotoCMS directly or leave your comments below. May the good spirits of Christmas bring you a lot of happiness (and one of these fantastic iPhone devices too) and cover you with its happiness! The Design Web Kit team.